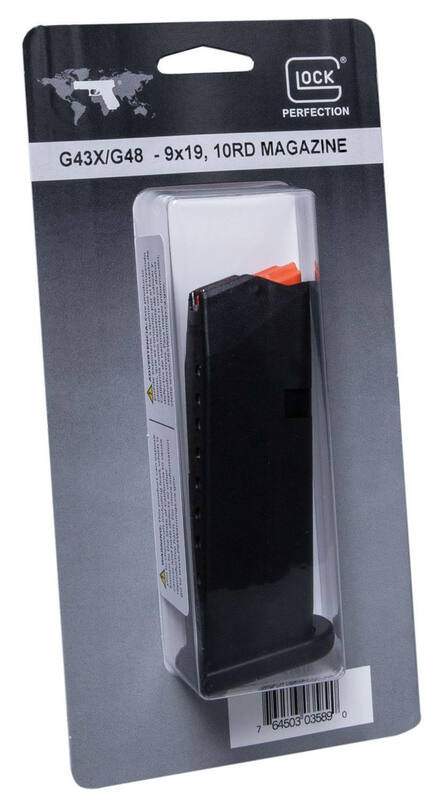 This is a factory original, drop-free magazine for your Glock 43X or Glock 48. 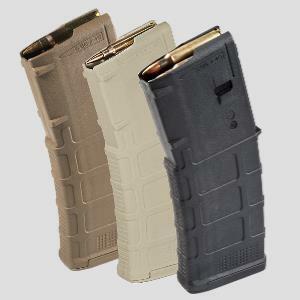 Glock magazines have a hardened steel insert encased in high tech polymer. 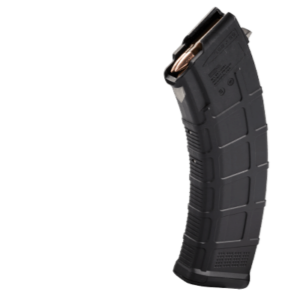 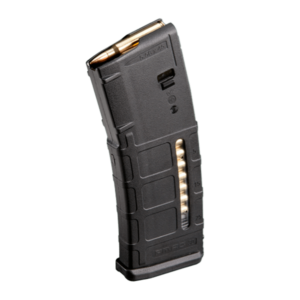 This polymer coating protects the magazine and prevents deformation, even when dropped from a great height.